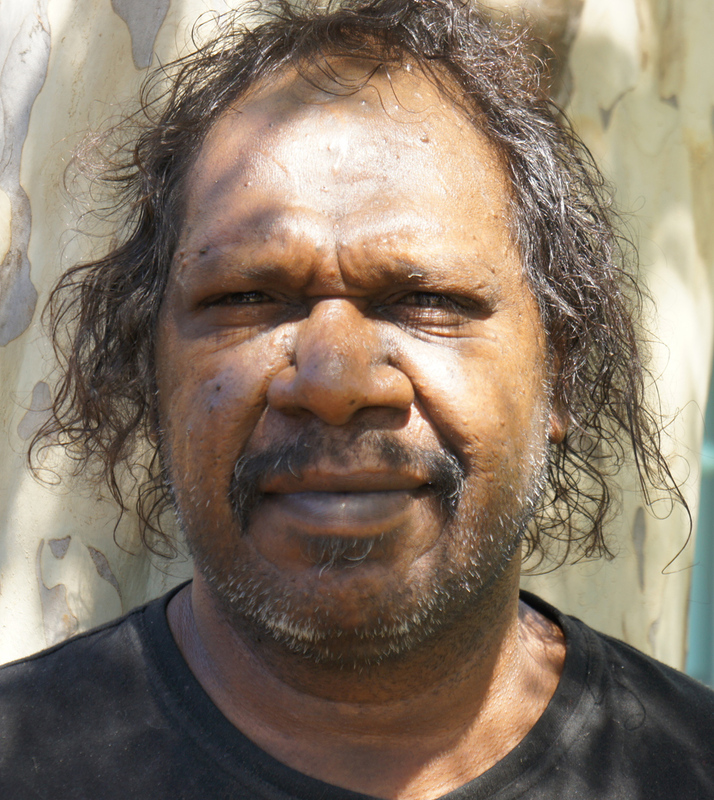 Legendary country/rock musician (lead vocals, guitar) Danny Marr is also a Bunuba elder fluent in traditional languages and with strong cultural knowledge. As an actor Danny appeared in both 2009 & 2011 stage productions of JANDAMARRA, playing senior law boss Dibinarra. He also appeared in the drama/documentary JANDAMARRA'S WAR for Wawili/Electric Pictures, directed by Mitch Torres for ABC TV. 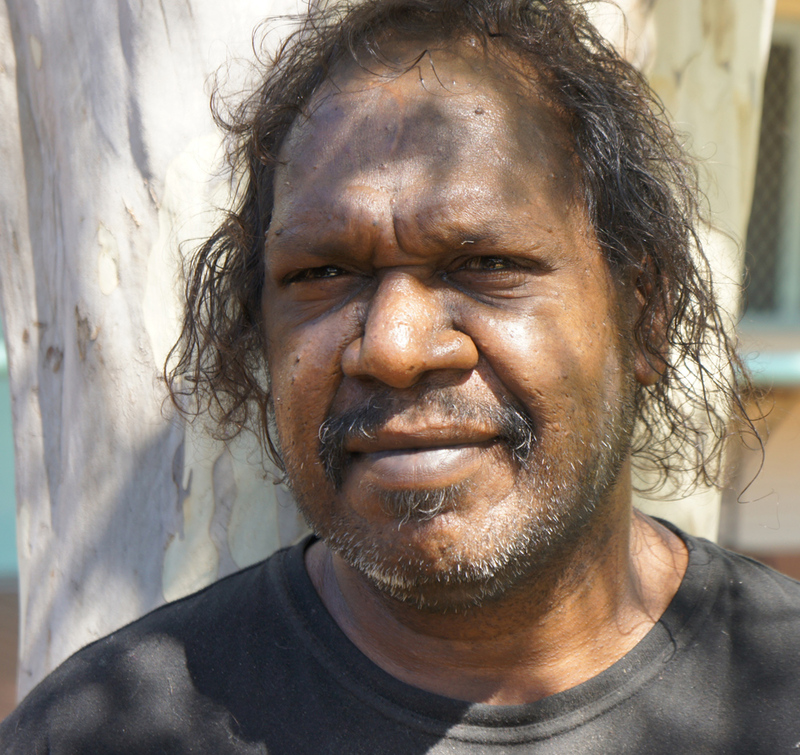 Danny lives in Fitzroy Crossing. 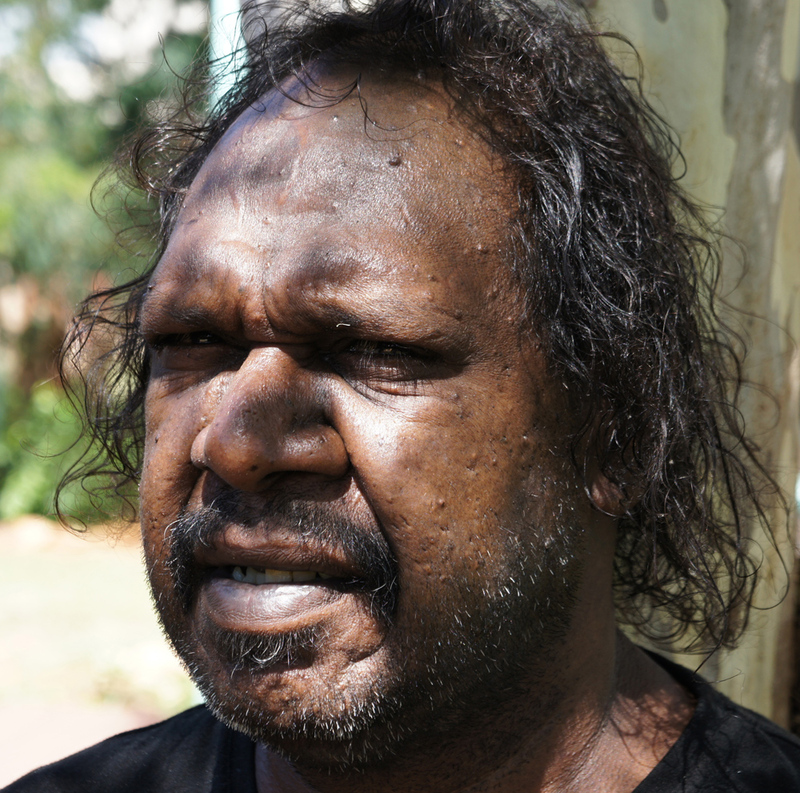 When not acting or making music with seminal Kimberly band Fitzroy Xpress he is deeply involved with Bunuba organizations such as Bunuba Cattle Company, Bunuba Cultural Enterprises, and the Prescribed Body Corporate - newly formed to oversee the Bunuba Native Title entitlements.